Activity in the landed property sector seems to be picking up as the fall in landed property prices have brought buyers back into the market. 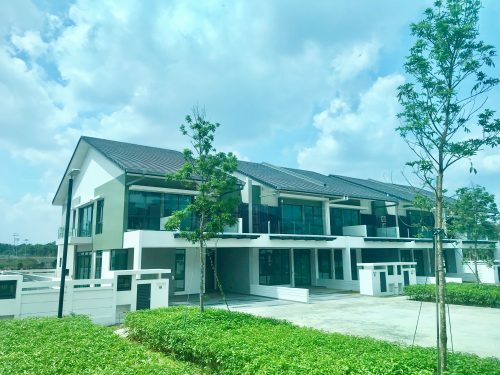 This renewed interest in landed homes has translated into an increase in sales at Bukit Sembawang Estate’s Watercove development in Kampong Wak Hassan, Sembawang. 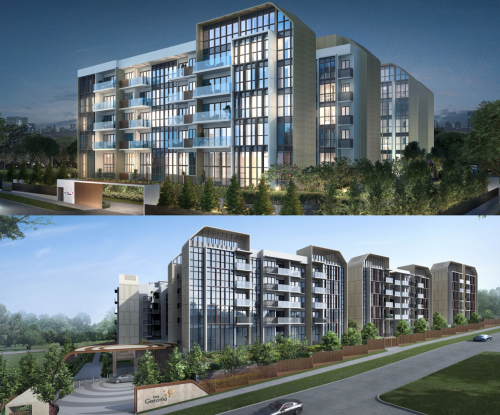 With units priced at $2.3 million, the developer has sold 18 of its 80 freehold strata terrace homes just recently at an average of $738 psf. 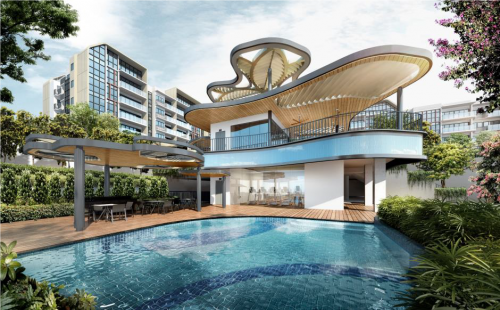 Boasting sea views and situated near Sembawang Park, the developers have confidence that the only way the potential of their property will go is up. Despite its current seemingly out-of-the-way locale, its exclusivity and upcoming transport links is expected to push its value for appreciation upwards. The project consist of a mix of terrace, corner terrace and semi-detached houses sized between 3,200 and 4,400 sq ft each. The North-South Expressway and Canberra MRT station are expected to be up and running by 2020 and will be able to service the residents efficiently in the near future. Rental yields is expected to rise when that happens and the capital appreciation will be substantial. The 80 homes along the seafront will feature an impressive suite of lifestyle fittings such as marble tiles, imported kitchen appliances from Miele and De Dietrich and bathroom installations from Villeroy & Boch and Hansgrohe. The freehold cluster housing project will also have a pool, barbecue corner and outdoor dining areas for the residents to enjoy. 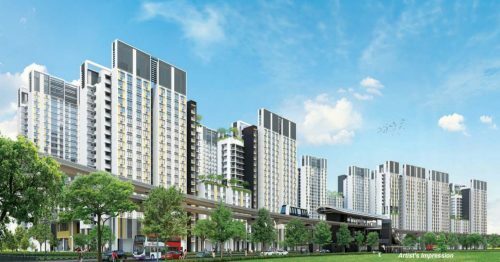 The developer, Bukit Sembawang Estates, has many other land plots in Ang Mo Kio, Seletar and Sembawang yet to be developed – 2.8 million sq ft to be exact. It will be an exciting wait to see what else they have to often in the Northern region in the next decade or so.